Creole comes from Louisana and is said to be a blend of French, Portuguese, Spanish, Native American and African influences. It is usually made with seafood but in this recipe, oyster mushrooms are used to help bring a seafood flavor. 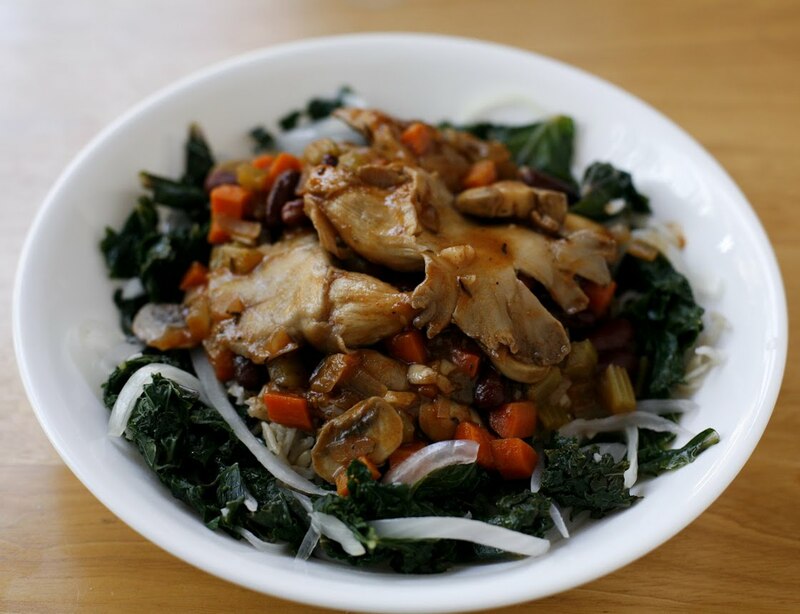 This recipe calls for cayenne pepper since almost all Southern dishes are very spicy. The amount of pepper that is added is totally up to you. I used about 2 teaspoons total because my boyfriend cannot handle anything really spicy but I think it would taste amazing if that amount was doubled. I served mine over some brown rice and with a slice of corn bread to complete the meal. 1. 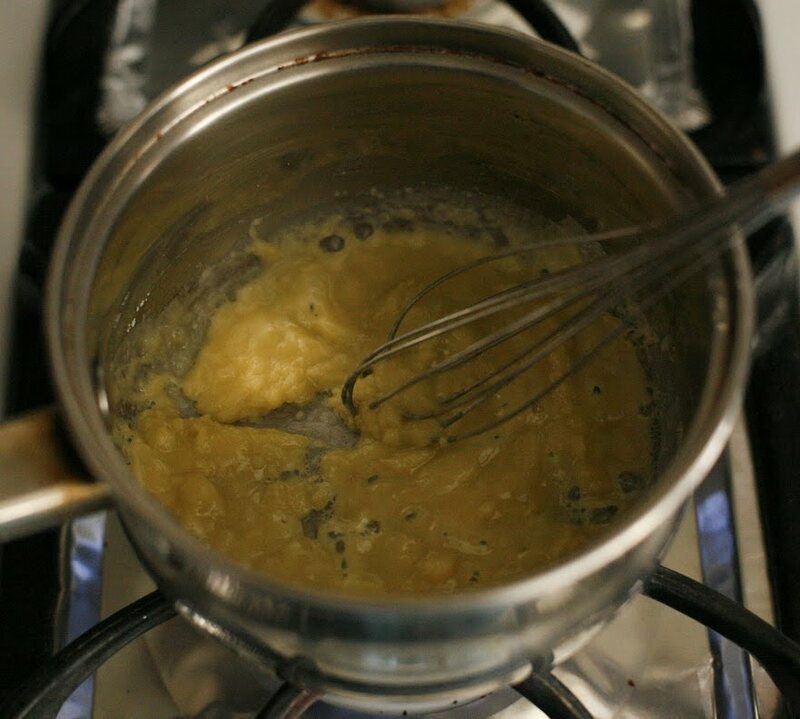 Begin with a roux. Heat 3 tablespoons of the olive oil in a small saute pan over low heat. Whisk in the flour. 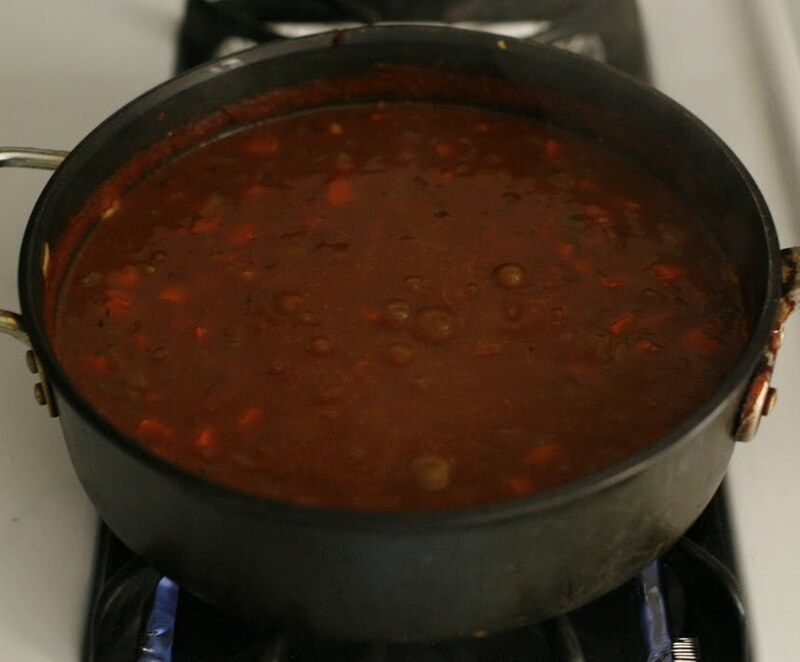 Simmer for about 20 minutes, whisking almost constantly, to make a deep nut-brown roux. Remove from the heat. Let cool to close to room temperature before using. 2. 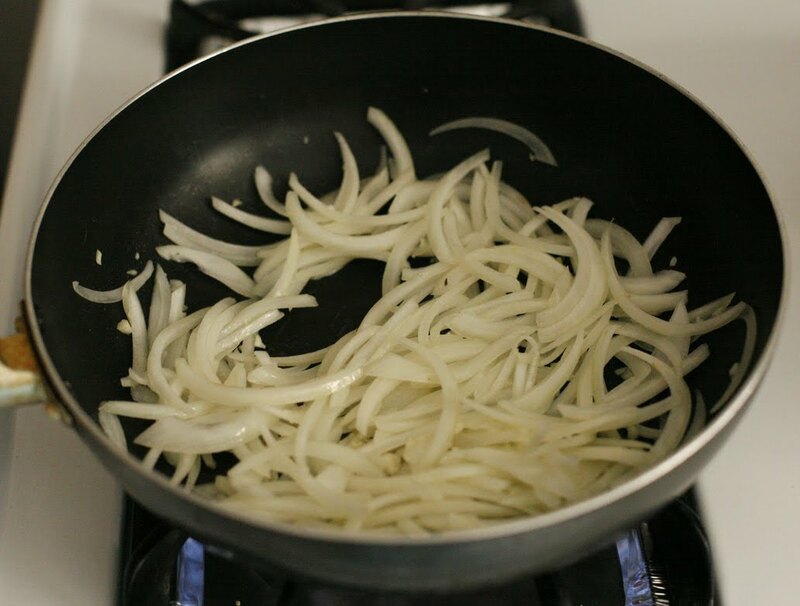 Heat the remaining tablespoon olive oil in a heavy bottomed saucepan over medium heat. 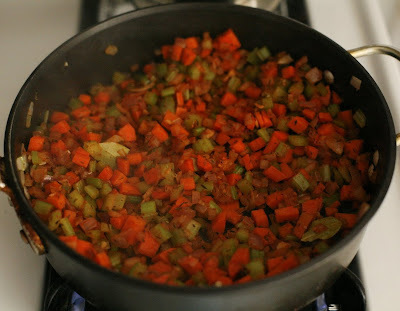 Add the celery, carrots, onion and garlic, and saute for 10 to 15 minutes, until soft and starting to brown. 3. Add the thyme, bay leaves, paprika, cayenne pepper, and oregano. Saute, stirring often, for 2 minutes to toast the spices. 4. 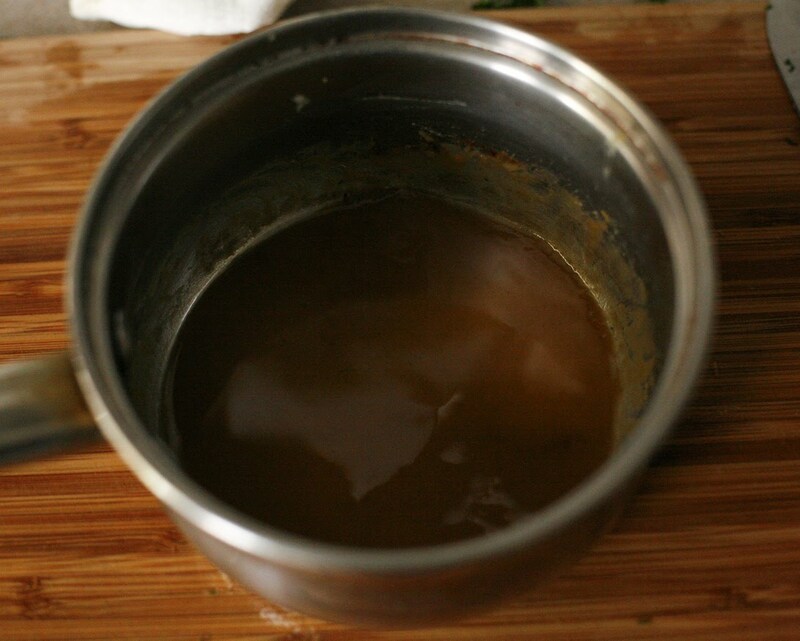 Add the yeast, and then add the wine and stir to scrape up the browned bits from the bottom of the pan. 5. 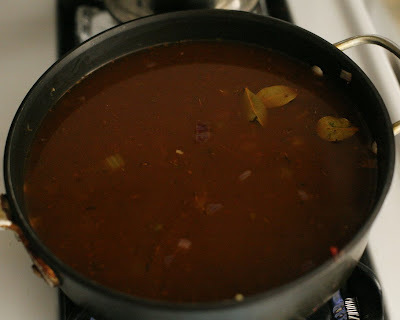 Add the black pepper, tomato paste, stock, vinegar, and tamari. 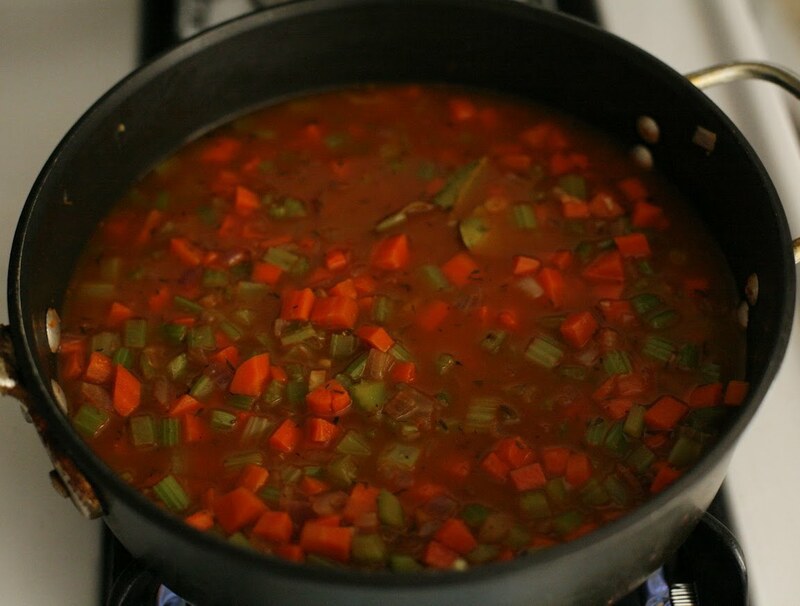 Decrease the heat to medium-low, and simmer for 15 minutes, or until reduced by one-third. 6. Slowly whisk in the roux, decrease the heat to low, and continue to simmer for another 10 minutes, or until thickened. Remove from the heat. Add salt, black pepper,and cayenne pepper to taste. 1. 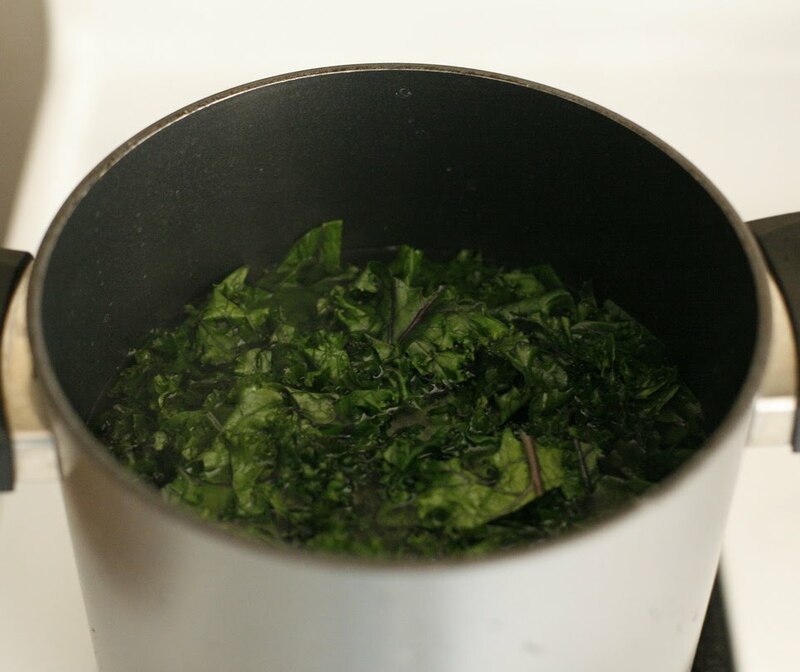 Bring 1 gallon ( 16 cups ) water to a boil in a large stockpot. Add the salt. Place the kale in the boiling water and blanch for 3 to 7 minutes, depending on the variety, until just tender. Drain the kale in a colander. If not using immediately, rinse with cold water. 2. Heat a large saute pan over high heat and add the olive oil. When the oil is hot, add the onions and garlic and saute for 2 minutes, or until just softened. 3. 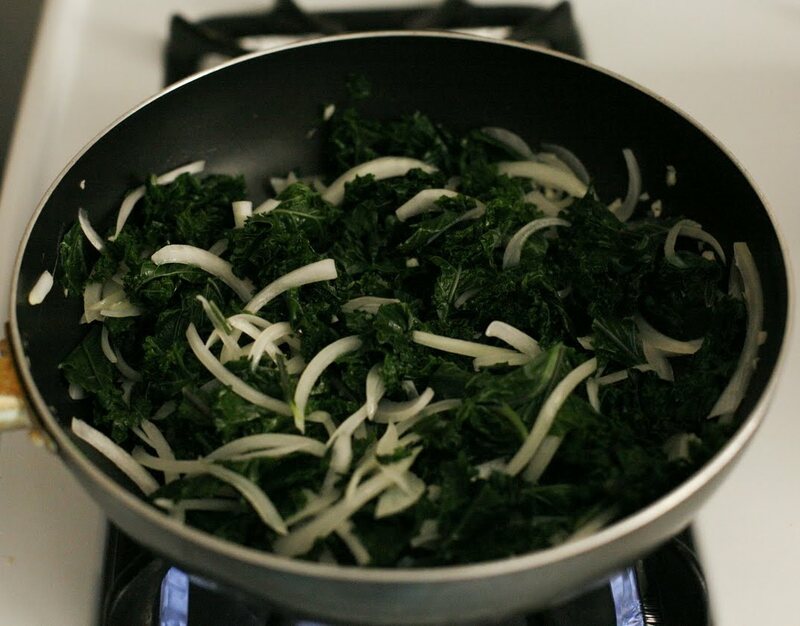 Add the drained kale and the vinegar and saute for 2 minutes, or until heated through. Remove from the heat. 1. 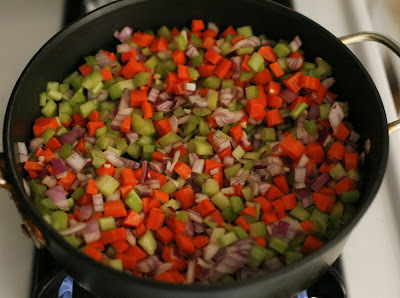 Place a large saucepan over medium high heat and add the olive oil. 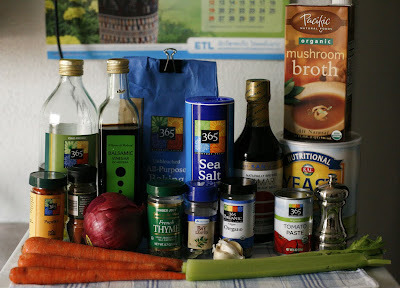 Add the garlic and saute for 1 minute, or until just starting to brown. 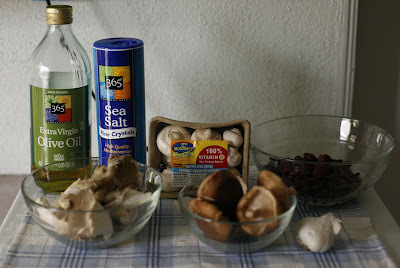 Add the cremini, shiitake, and oyster mushrooms and the salt. 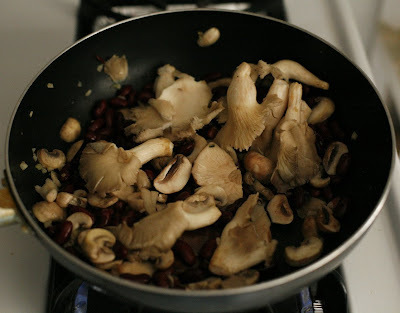 Saute for 4 minutes, or until the mushrooms are just softened. 2. Add the kidney beans and the Creole sauce and heat through. Add salt and cayenne pepper to taste. i love this dish. good flavor! im starting to get back into mushrooms. thank you! Oh man, that looks so perfect, I wish I was having that for dinner tonight! 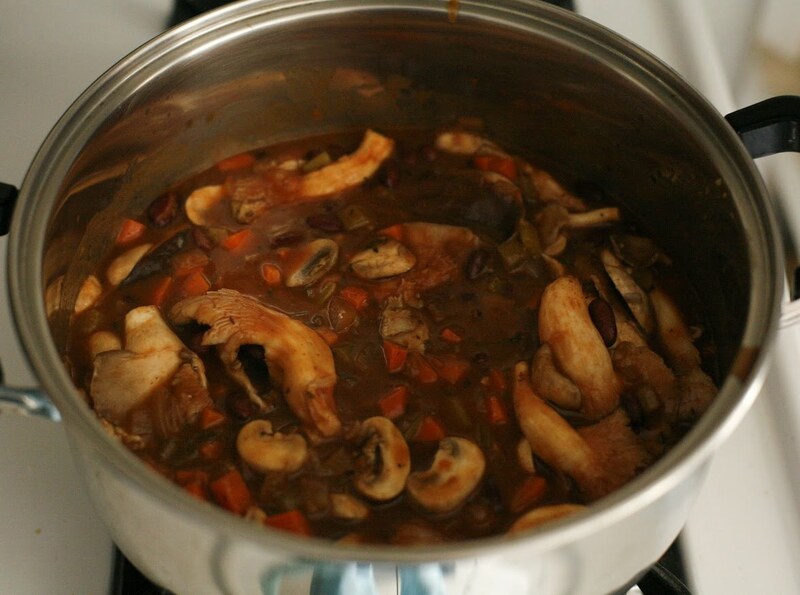 I love creole and what a great use of mushrooms. love it...it looks so good. 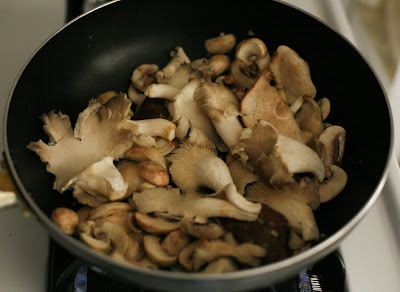 Jacklyn, do you know I've never had oyster mushrooms? I've got to try them since I love all things mushroomy. My husband and son just love kidney beans. 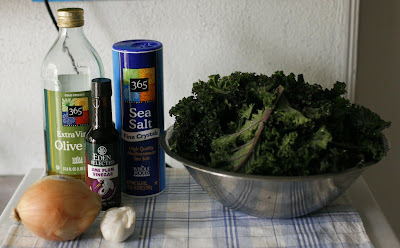 And, we're growing kale in our garden. This would be a complete hit with us. How many servings is this? It's just my husband and I so I don't want to make TOO much... although maybe it would freeze okay. Kristen & Dave - Oh I am sorry. I totally forgot to add that. This makes a whole lot of creole. I would say serves around 6. If you divide all the ingredients by 2, you should be fine.